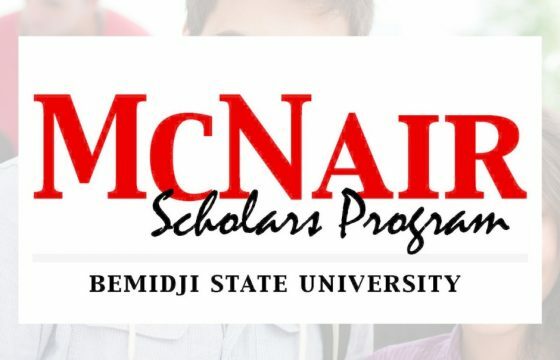 Bemidji State University has partnered with community investors on a multi-year project to design, build and, eventually, sell a “tiny house.” A ribbon-cutting ceremony was held at Bemidji State on Earth Day 2019 to celebrate the nearly-completed project and the many students who were involved in its construction. The BSU Outdoor Program Center offers group trips, classes and equipment rentals so you can explore the great north woods. The Bemidji State Beavers compete in 14 NCAA intercollegiate sports, including DI hockey in the Sanford Center.